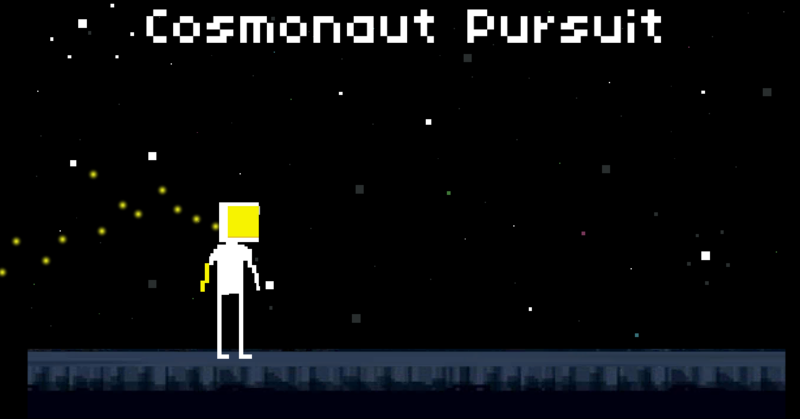 The Cosmonaut crashed in a distant Moon. 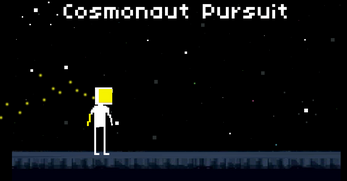 Help the cosmonaut to retrieve to the ship. 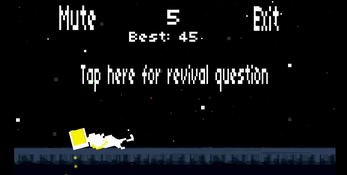 Jump to avoid the slimes, and test your space skills with the random questions.